Michael is a fully licensed arborist and a graduate of the Longwood Gardens Horticulture Program. 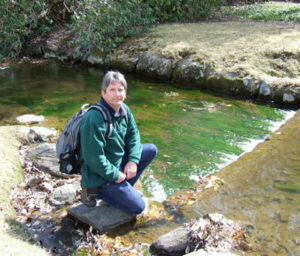 He is an active member in the Longwood Gardens Alumni Association and is currently the treasurer of that organization. Michael also shares his love and knowledge of horticulture by teaching a variety of courses such as Landscape Construction, and Identifying Woody Plants at Cecil College in North East Maryland. Michael spent four years running Morgan’s Forestry Services which contracted with the state of Maryland to be part of a reforestation program where he planted over 90,000 trees in Harford, Cecil, Dorchester, Wicomico, and Somerset Counties. Michael also worked as part of Mountain Goal Reforestation where he hand planted over 300,000 trees in Texas, Louisiana, Alabama, and Mississippi. Counting his time at Heartwood he planted over a half a million trees. Jon wears several hats at Heartwood. 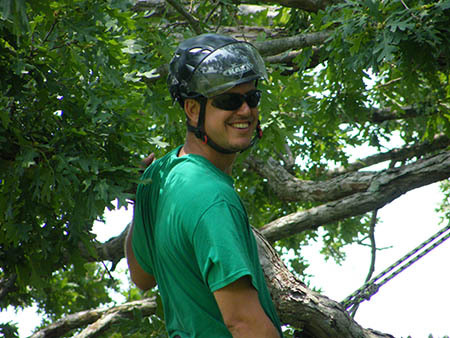 He has 15 years of experience as a tree climber, and with 10 years leading and managing tree crews. 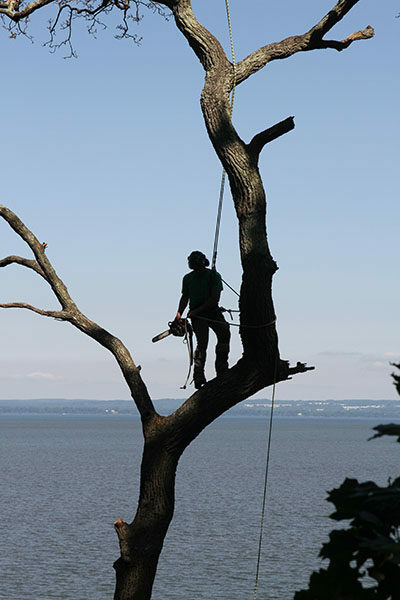 As a certified arborist he has the training to know exactly what is best for your trees. He is skilled at creating landscape designs and can incorporate the best plants for the location of your garden. His easy going personality makes him one of our best customer representatives He has an uncanny ability to meet with our customers, listen to their ideas, and turn that into a design for a garden or plant bed that they are proud to have installed.